NEW HANOVER COUNTY, NC (WECT) - A boil water advisory has been lifted after a water main break in Wilmington near Independence Boulevard and River Road. A spokesperson says water pressure has been restored. Cape Fear Public Utility Authority customers on Independence Boulevard between River Road and Carolina Beach Road, and all customers in the River Lights and River’s Edge communities were affected. 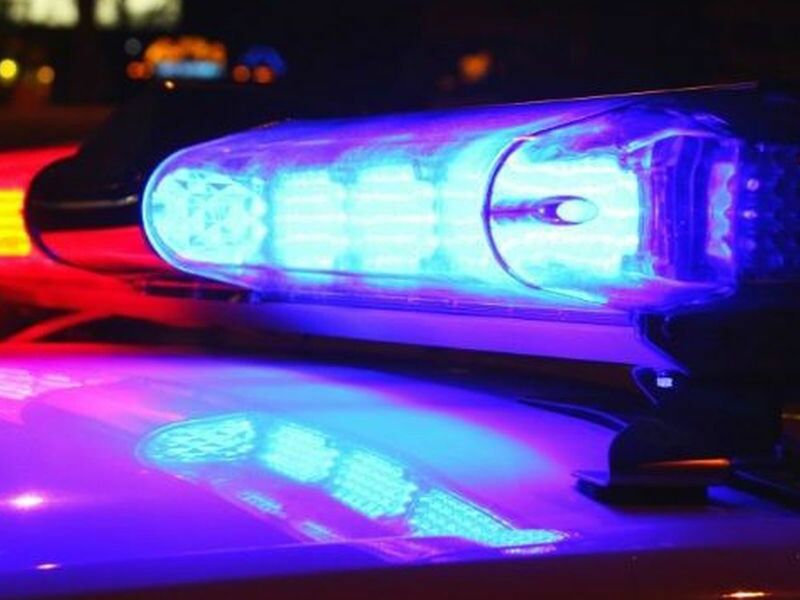 The break was located around 7:20 p.m., a spokesperson told WECT. 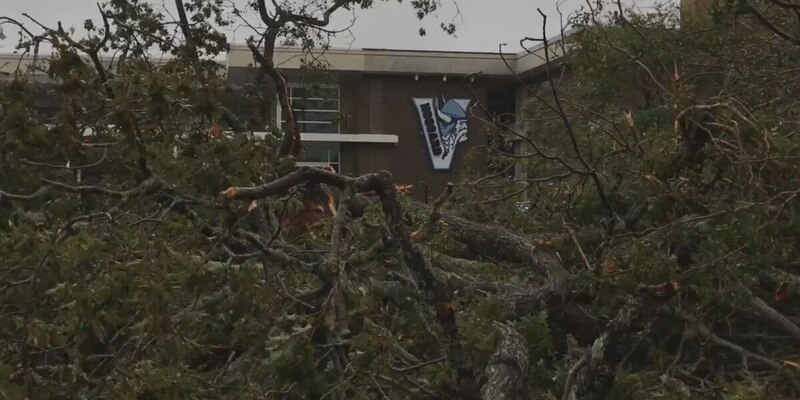 The outages were reported Thursday night along River Road in Wilmington south of the State Port, according to a CFPUA press release posted at about 7 p.m.
WECT began receiving numerous calls and emails about the outages beginning at about 5:30 p.m.